Breastfeeding your baby can be very difficult at times, and the stars do not always align for mother’s to be able to provide for their baby. After direct breastfeeding and expressed breast milk, donor milk is a very viable option as a means of feeding your child. Luckily there are breast milk banks nation-wide to help you in your search for donor milk. Breast milk banks are a facilities that take breast milk donations from healthy, capable lactating mothers and distribute the breast milk to families in need. Babies that can receive breast milk from a milk bank are premature babies, victims of a maternal loss or injury, or offspring of mothers unable to produce milk. Generally speaking, milk banks are non-profit. The donor fills out forms dealing with health, releases medical records, and the milk is screened for illnesses and bacterial growth. 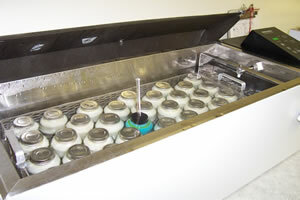 Breast milk from a milk bank is pasteurized. Breast milk is processed in a way that ensures safe and “clean” alternatives for babies who need an alternative to milk from his or her own mother. 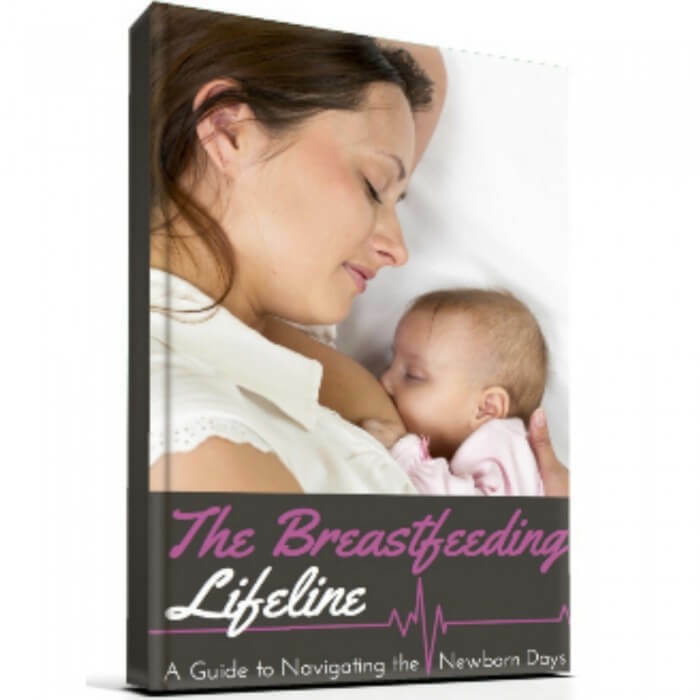 Breast milk is mixed from several mothers to ensure even distribution of nutrients. The milk is then poured into glass bottles, cultured, and pasteurized. 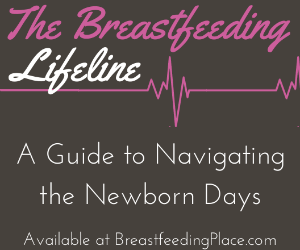 Where can I find breast milk banks near me? Whether you are looking to donate or looking to provide for your little one, breast milk banks are available to accept milk from any healthy mother. 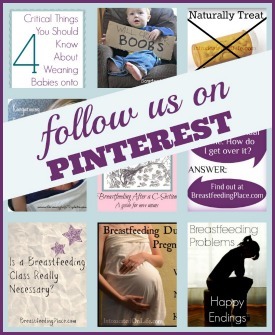 Try starting with the Human Milk Banking Association of North America. The milk banks that are operated under HMBANA are few and far between, but there are “milk depots” for donation and HMBANA delivers milk to the doors of families in need. Prolacta Bioscience also has a great list of milk banks they work with here, but please note that Prolacta is a for-profit company that sells breast milk products specifically for preemies. The milk banks listed on their website may or may not operate as regular milk banks for needy families. Call some breast milk banks near you and ask about their protocol. What’s their screening process like? Do they work for profit? Do they take insurance? (Does your insurance cover donor milk? Some do. You might be surprised!) Do they ship on a regular basis? No question is unnecessary when dealing with the nutrition of your baby. There is hope for families who are unable to produce their own breast milk. Milk banks can offer a great starting point for those who need to find assistance for their particular situation. There are women all over the nation pumping to help families in need. Contact the milk bank nearest you for more information on their exact process. Have you ever either donated milk or used donor milk before?